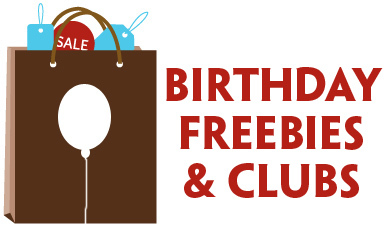 Sign up for the Radio Flyer Birthday Club to get a 15% off coupon plus a $10 birthday gift card for each person you register! Thanks, Don’t Make Me Nuts! 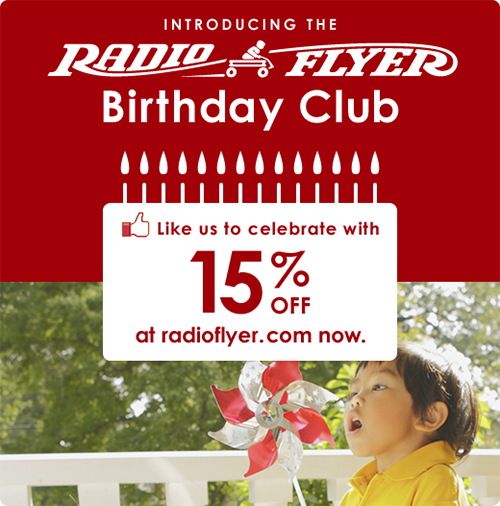 Please send me a radio flyer coupon! 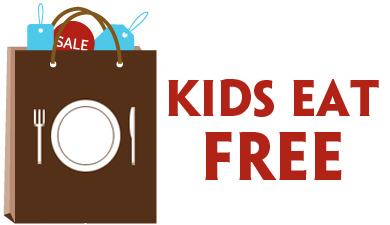 I did what what asked of me, but I did not get the 15% off coupon. Where is the 15% off coupon that was promised??? I didn’t get my 15% off coupon. I really do need it so I can finish my order. i didnt get my 15% coupon after i signed up WTF!